Conveniently located in CBD, students studying at Kaplan Business School’s Sydney campus are never far from the action; with shopping, entertainment venues and a number of year-‘round events all at your doorstep. 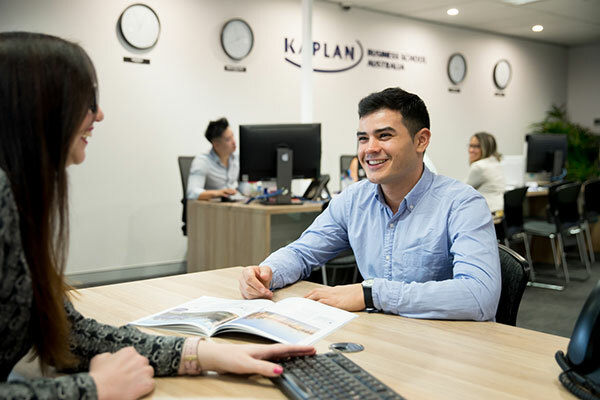 Access Kaplan's George Street campus within minutes when you step out of Town Hall or Wynard train station, or via the many buses passing through. 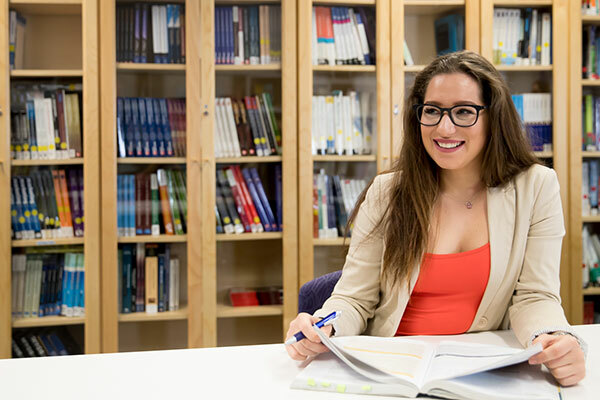 Students at KBS Sydney have access to a wide range of academic services, learning resources and plenty of modern, furbished spaces to study and break-out.